By Kenneth Uehara in Internet. Updated on March 9, 2016 . The online business model has changed dramatically in recent times. It’s now on a satisfaction-first basis. It doesn’t matter if someone recommended you a tool or an app, nothing beats getting to try out the app first before deciding on whether or not to subscribe to the service. That’s what we love about the Internet! With that in mind here are 25 apps, tools and services that offer free trials you can sign up for. Try these products out, explore the features before you decide to commit. Let’s start with something fun, something that feeds the ears and the eyes: entertainment services you could try for free without paying. 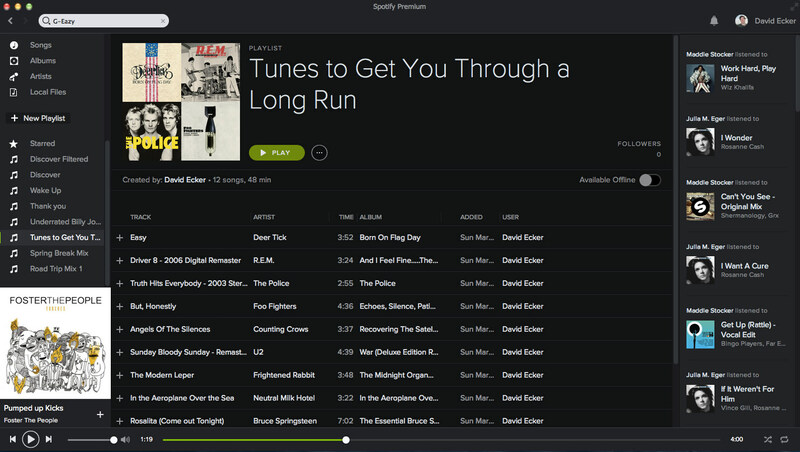 Spotify is available for free but you can also try out the Premium version over a 30 day trial period. This version is ad free, lets you skip songs you don’t like, play any track you do like, and listen to high-quality songs offline. Dubbed as the "Netflix" of gaming, Gamefly lets you stream games on your TV using a supported game controller. 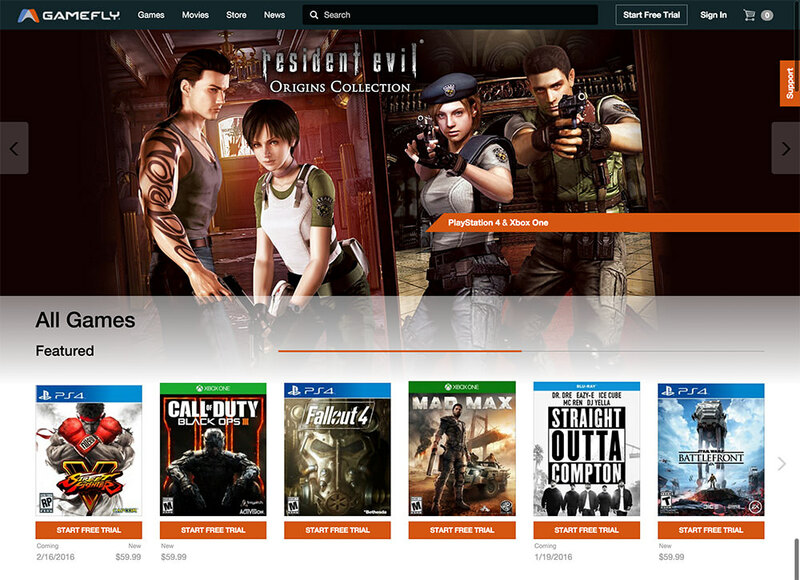 You can buy or rent games from 10 different genres, and even buy or rent movies too. At the moment, signing up for Gamefly gives you 1 month of HuluPlus for free. HBO Now is an Internet-based subscription available on smart TVs, iOS devices, Android devices or on your desktop PC. You can pick any episode to watch whenever you want instead of following the HBO schedule. It does not require a TV subscription. 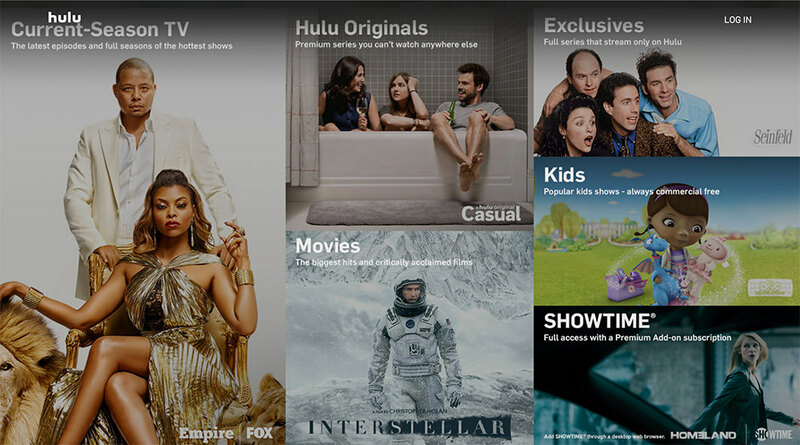 Hulu is an alternative for Netflix which lets you watch past and current full season TV shows with little to no commercials. There are two plans available and you can switch between either plans even during the free trial period itself. Listen to Rhapsody’s extensive music library and get the option to download and listen to songs or even full-length albums even when you’re offline. At the momenth, this service is available in 32 countries only. Remember that you’ll need to cancel within the free trial period to avoid being charged for your first month. Apart from entertainment, you’re going to also need some of these coding and documentation tools to help you brush up your skills and stay relevant. 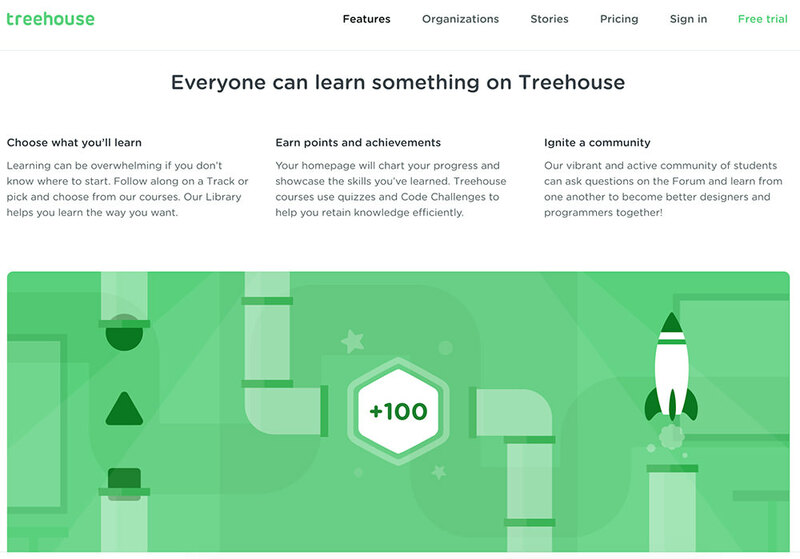 Treehouse is a place you can go to learn web design and coding among other skills. With this plan, you have access to more than 1000 of their tutorial videos as well as access to their community forum for help, tips and advice. If you sign up for a full year, you get 2 months free. Sublime Text is one of the best code editors available and has several features that make coding for long hours easier and comfortable. It is available for OS X, Windows and Linux. Although the trial version is available for evaluation, there is no time limit or deadline enforced on this trial version. 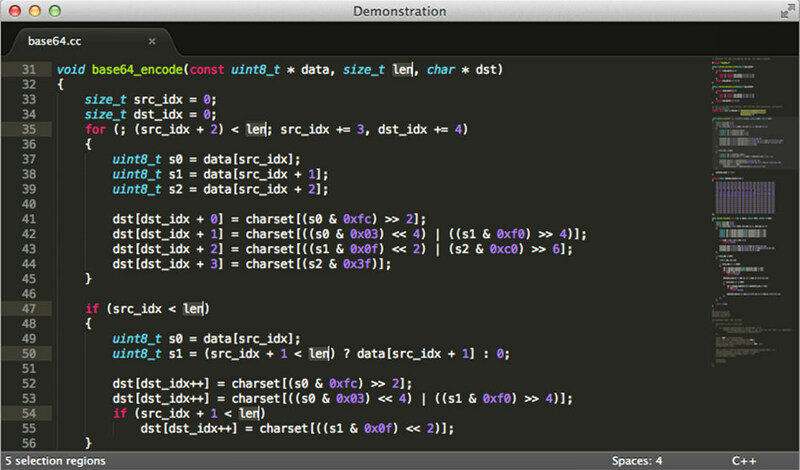 Sublime Text 3 is now available in beta. This is a subscription-based model for your favorite spreadsheet and document apps by Microsoft. The apps can be installed on up to 5 PC or Macs, and you also receive up to 1 TB of cloud storage (per user) on OneDrive. You need a credit card to sign up for this free trial. Own a small business or thinking about going freelancing on your own this year? Then you will need a few customer management tools to help you run your business and manage your clientele. Even if you aren’t good with accounting, there are many accounting software out there that can help get the more complicated issues out of the way. 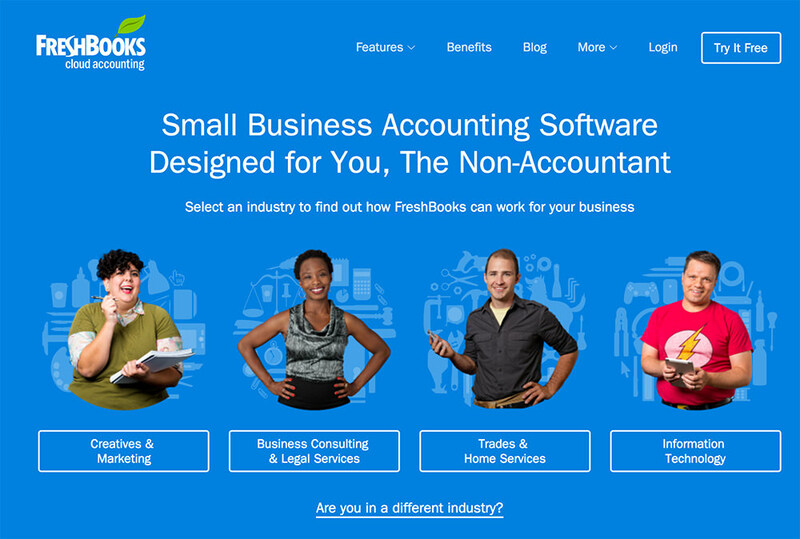 One of them is FreshBooks, which caters to small businesses in the Creatives, Marketing, IT and even Home services industry. 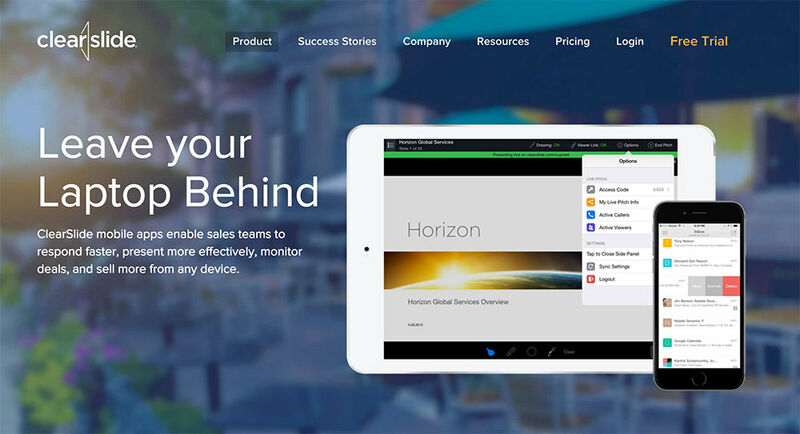 A tool to help you better engage with your paying customers on multiple platforms, Clear Slide offers easy screen-sharing for live pitches, engagement analytics, cloud storage, mobile apps as well as online support. You can try out the Pro version for 10 users or less, in the 30 day trial period. Work with images? No problem. Your two biggest issues is probably finding a good image-editing software with tons of great features you can work with, and a good stockphoto vault. We have two apps here you can take advantage of. 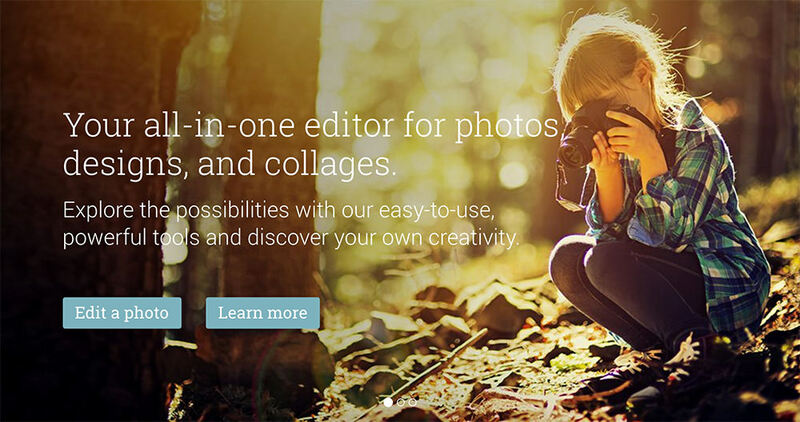 PicMonkey is a photo-editing tool that lets you touch up, design and create collages with a range of touch up tools and filters. Under this free trial period, you can do all this ad-free for 30 days. Note that this offer is for a limited time only. Need stock photos for your presentations and artworks? 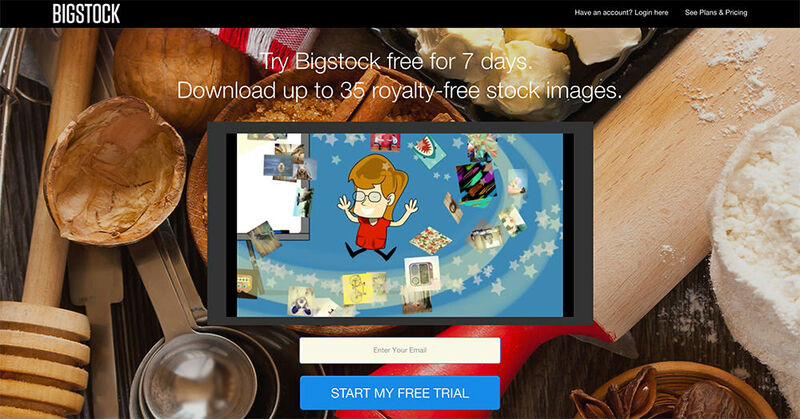 Go to Bigstock to check out their awesome compilation from top artists and photographers around the world. Choose from over 30 million photos, vectors and illustrations, with 75,000 images coming in every new week. All you need to start your free trial is your email address. Looking for services to help keep your data safe? Try this VPN service and a secure cross-cloud storage backup service. 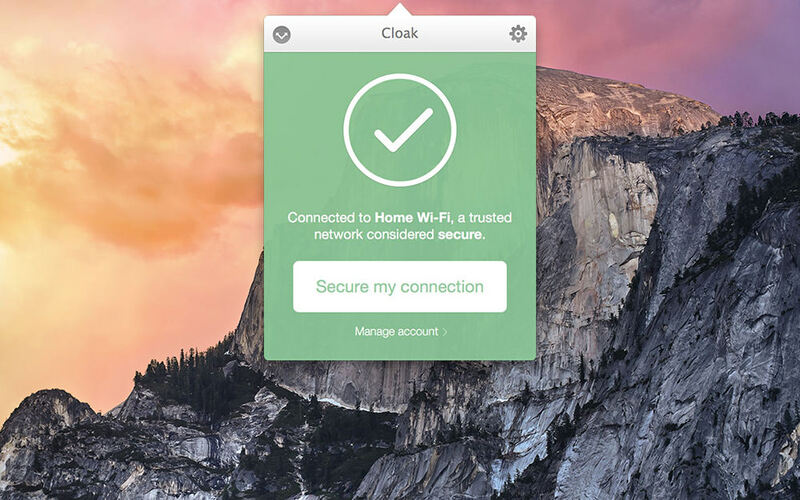 One of the most renowned VPNs in the market, Cloak VPN lets you use your account on as many devices as you like. There are basically two plans, a mini, limited 5G data plan and an unlimited one. Alternatively, it’s also available in the form of a week pass, a month pass and a full year pass. Subscriptions can be canceled at any time. If you have ever lost your phone, you know how important it is to backup all your important documents, notes, contacts and other personal details. Get cloud-to-cloud protection of up to 3 PB (Petabytes!) of data with Backupify. You can backup your data for Google apps, Office 365, various social media sites and even Salesforce. 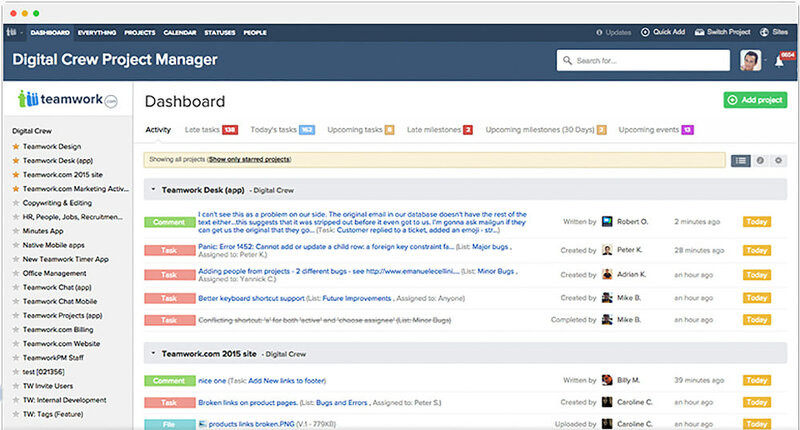 Manage and collaborate with your peers, mates and employees online with some of the finest project management apps out there. To figure out which one is right for you, you’re going to have to take them out for a spin first. Flow is a task/project management app that makes it easy for you to collaborate with freelancers, collaborators and team mates. The free trial covers the whole team, no matter if your team is made up of 2 members or 50 members. Flow is used by Etsy, TED and Tesla. Teamwork is not only a project management tool, it also comes with time-tracking and billing services which makes it easy not only to work with your team mates, but also your clients. 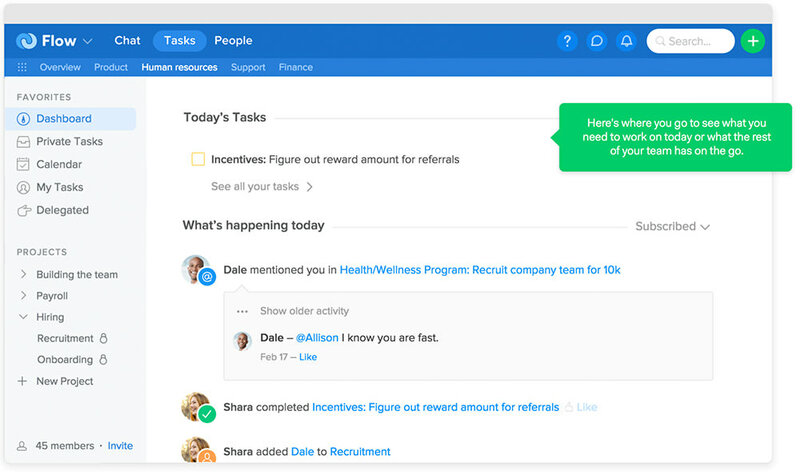 Teamwork has a free but limited plan you can use but if you want to take it a step further, you can try any of its plans for a 30-day trial period (switching between plans is possible). 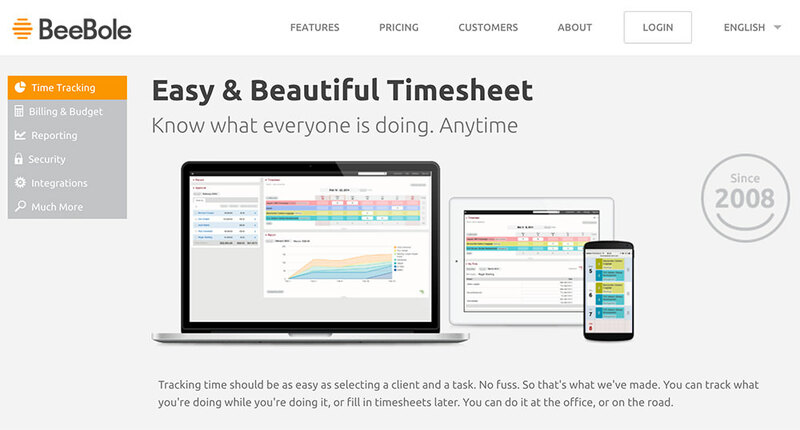 A fast and easy timesheet app that will help you track absenteesim as well as total time spent on a particular task, customer or project. It comes with a one-click tracker, periodical timesheet, automated reminder and reporting and plenty of other time management features. For designers and developers who do more than just deal with codes, perhaps these services can help lighten your workload and give you more time with your codes. 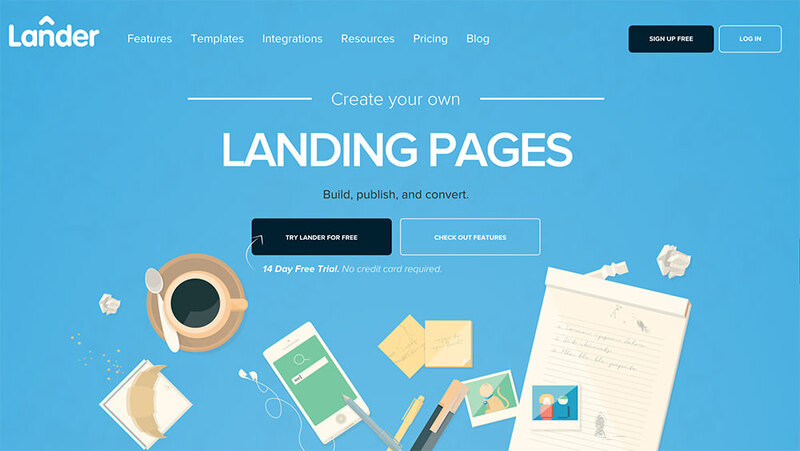 Build, process and design your landing page with Lander’s easy templates. There are templates for e-Commerce, porfolios, events, products, services and more. There are three plans you can try: Basic, Professional and Enterprise, each with a varying degree of support for the number of visitors served per month, and available custom domains. Stackify can help developers find problems in applications and fix them quickly. Developers can monitor metrics, view logs, get alerts on errors and find slow web requests as well as database queries easily. The service has different pricing plans for performance, and for errors and logs – you can opt for both or go with just either one. 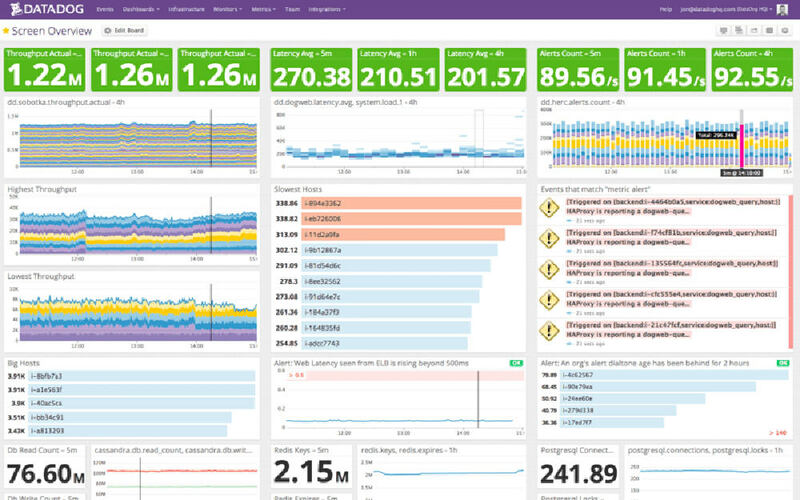 Datadog is a monitoring application that allows you to track your servers, metrics, clouds and more than 100 apps and systems on a single dashboard. Build interactive dashboards via drag and drop to display real-time data you might need to make your next move. If you are drowning in paperwork, perhaps it is time to use Canvas and transfer all your paperwork online. Digitalize your work orders, invoices, forms, estimates etc so that they can be filled up and completed right on any mobile device. This makes it easy to create, edit, capture valuable data and send it to the people who need it in seconds. It’s the age of indie publishing and there is no reason to miss out on the opportunity to be the next JK Rowling just because you get rejected by publishers who have to much to work on in their end. Go at it on your own with a bit of help from these publishing services. 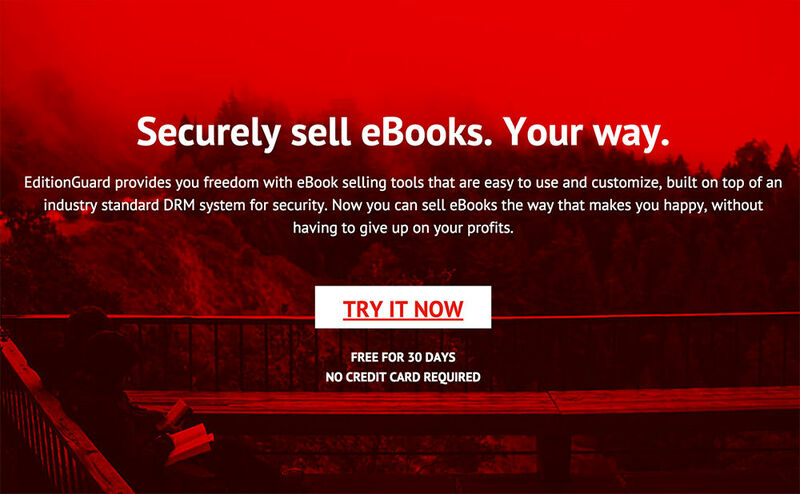 EditionGuard is a cost-effective e-book DRM service for the little guys who want to publish their ebooks safely and without a hassle. Indie writers can now distribute their books in ePub or PDF format to over 150 types of devices, without fearing that their content will be pirated. Scrivener is a tool specifically made for writers. 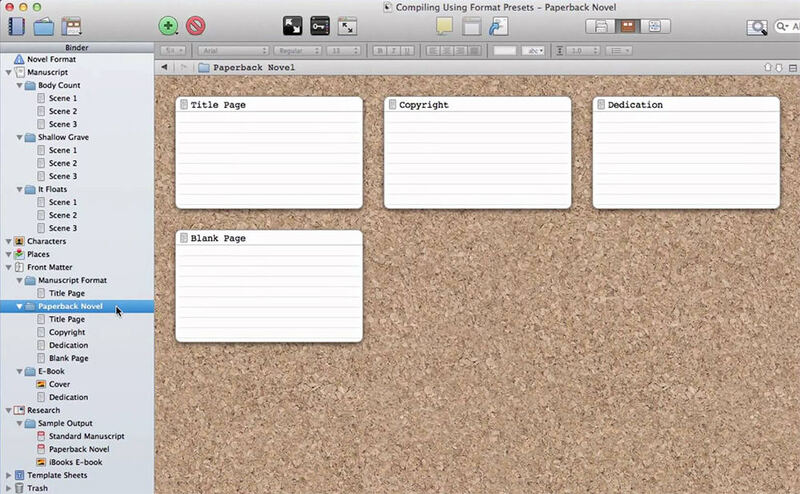 It helps writers write and organize ideas, scenes and all other materials in the same place. The free trial can be used for 30 days of actual use (the trial can last far longer than 30 days, based on how often you use it). Lastly, nail that project by wowing your clients with the best and coolest looking presentation this side of the continent. Here are two worthy tools to help you do that. Some ideas are better explained in a video, preferably with great animation like on a whiteboard. If this is for you, you can now create your own whiteboard animations without any technical know-how. 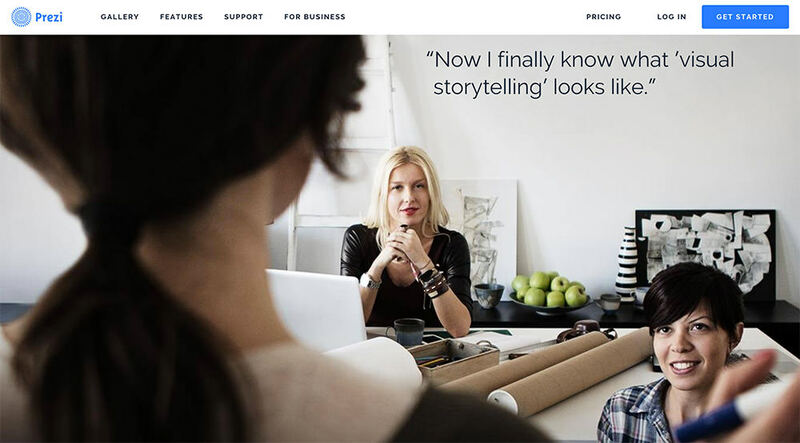 Featuring royalty-free images and audio, VideoScribe lets you explore and build your most creative presentation, so long as you have a Sparkol account. Make stunning and designed-to-impress presentations for work or study via Prezi. If you need tips and tricks to master Prezi, we have an article right here that can help you get started. Prezi presentations can be accessed on any device and best of all, students and teachers get a special discount when they sign up with a school email address.